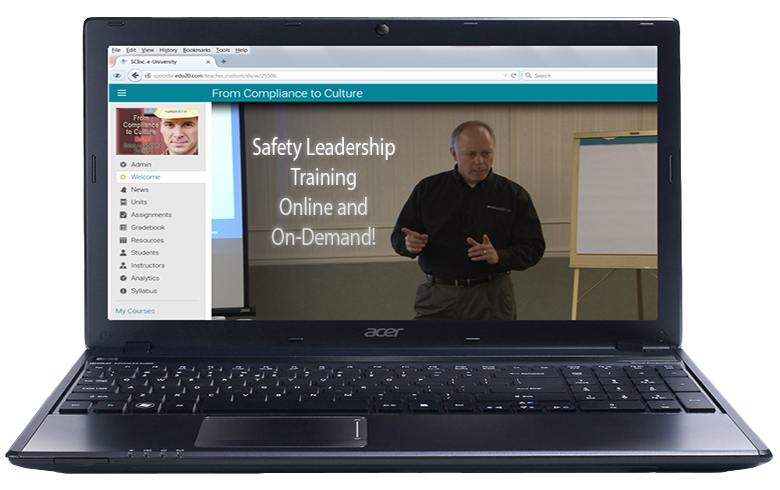 One key to building a stronger safety culture is to simultaneously build levels of employee engagement. 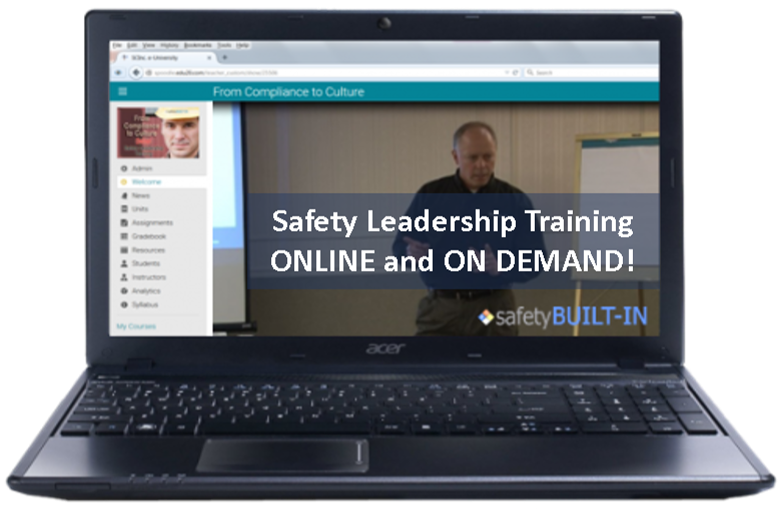 An engaged employee thinks and acts like an owner, and because of that they not only remain safer on the job, but they are also much more likely to help you lead a safety culture. 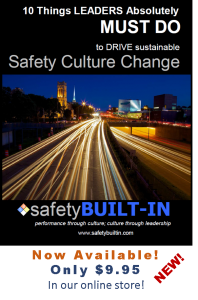 Before we look at the drivers of engagement that will help us improve the strength and sustainability of our safety culture, we’ll need to address a few general principles of leadership that should already be in place for these drivers to work best. First of all, we need to actively build relationships of trust with our employees. Getting to know our employees, their interest and their families is absolutely critical to building a strong safety culture. We need to know what drives them individually if we hope to appeal to their core values as an internal motivator to lead safety on the job. We also need to create and maintain a healthy team environment. That means that we as leaders need to create open lines of communication and transparency so that everyone feels free to register concerns with us. 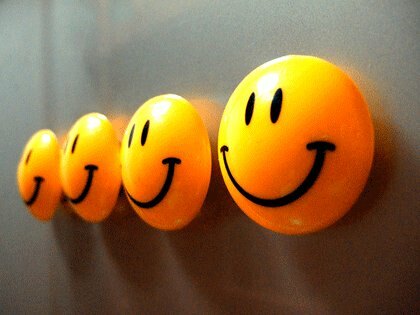 But it also means that we need to step in and manage conflict if there is conflict between team members. Otherwise we’re bound to have team members with low levels of engagement that just don’t want to be there. Finally, we need to take note of the levels of engagement of all members of our team to ensure the general trajectory of engagement is on the rise and not on the decline. And if we have direct reports who in turn have their own direct reports, it’s even more critical to keep an eye on the level of engagement of those on our team (particularly front-line supervisors) who are leading others. Because if they are disengaged, it’s very likely they are influencing others on their team to be disengaged as well. 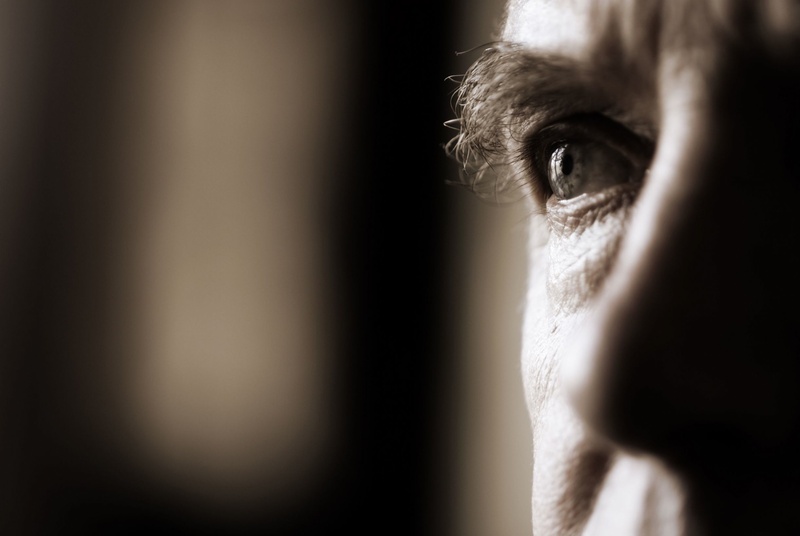 Disengaged supervisors tend to hire and create disengaged employees. 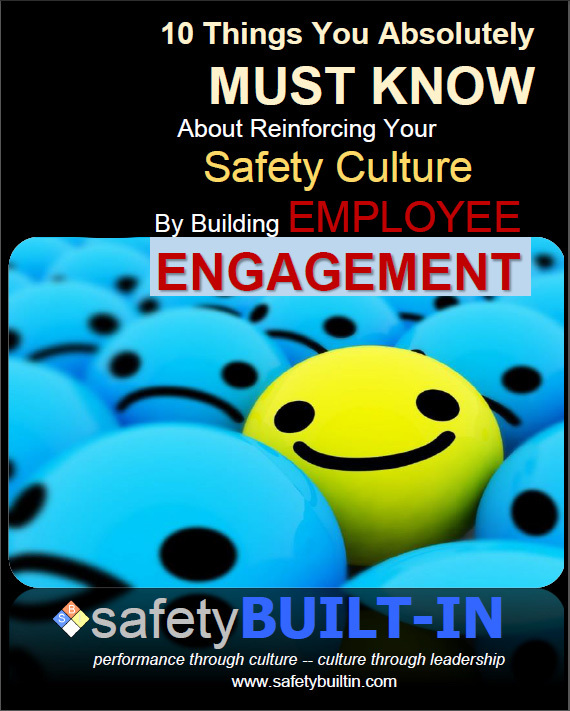 In our next issue we’ll break down the drivers of engagement and make the connections to strengthening a safety culture. That’s it for this edition of Recordable INSIGHTS. Until next time.